Those non-tuition costs are growing quickly. The total ­everything students must afford to be successful in college, not only tuition but also books, living expenses, and transportation. 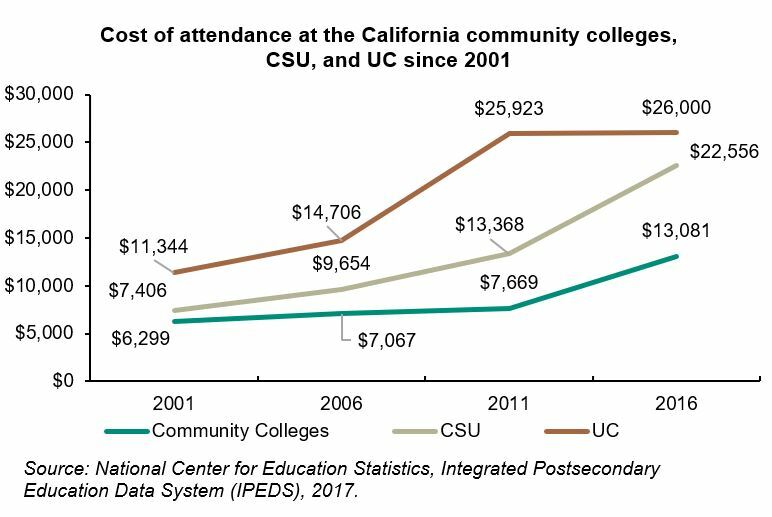 In just the past 15 years, the total cost of attendance has increased by more than 200 percent at each of the public higher education systems in California. California has begun to reinvest in public higher education in recent years. Unfortunately, the state is still below pre-recession levels of spending per student. State divestment punts the growing costs to students and families through higher tuition or fees. At the same time, students are besieged by rapidly rising off-campus expenses that drive the cost of attendance even higher. 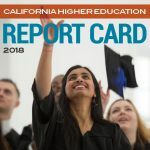 The California Budget & Policy Center found that while median rent increased by 44 percent since 2006, the maximum grant award for the state’s financial aid program for non-tuition expenses (Cal Grant B) grew by only 8 percent. That is, if you are a student lucky enough to even receive a state financial aid grant. 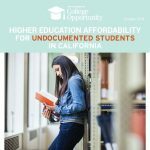 California annually fails to serve more than 300,000 students seeking financial aid, despite meeting academic standards and demonstrating financial need, simply due to a lack of sufficient funds and prioritization in the state budget. If you graduated from high school 364 days ago or are celebrating your 27th birthday and ready to transfer out of community college, you’re deemed eligible for an entitlement Cal Grant award. 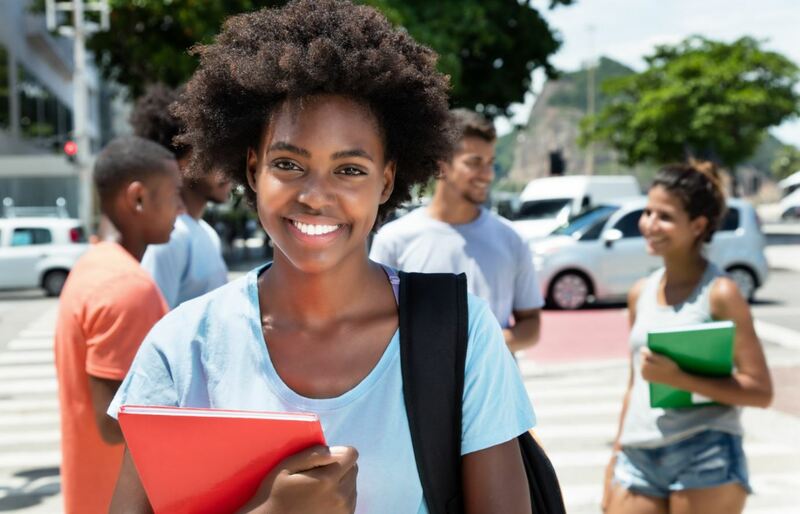 If you finished high school 366 days ago or your transfer coursework at the “advanced” age of 28 years old, however, you’re competing for one of the 25,750 competitive Cal Grants available among 340,000 or so applicants. The entitlement Cal Grant’s cap on time out of high school and age when transferring from a community college to a four-year university are particularly egregious barriers for students that may have had other competing personal demands, like working to help support their family, when graduating from high school. 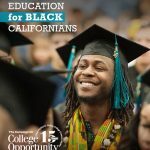 Unlike the Blue and Gold Plan at the UC or State University Grants at the CSU, the California Community Colleges do not have an aid program they administer for students enrolled at their institutions. 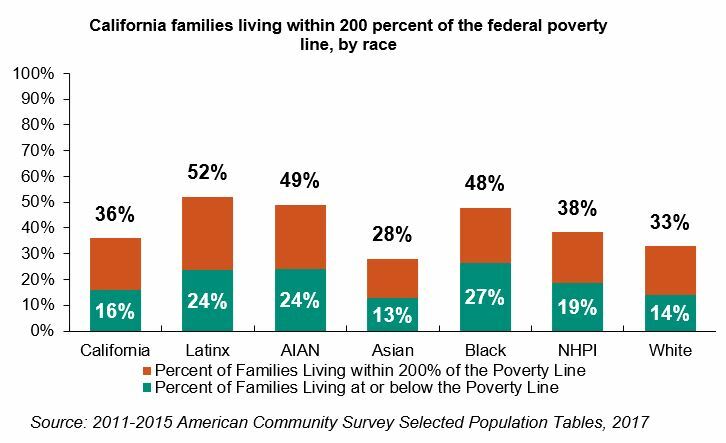 As a result, this burden falls particularly hard on their students, who are more likely to be students of color or first-generation. After accounting for the lack of grant opportunities available, low-income community college students actually face the widest gap in unmet financial need across all the segments of higher education. 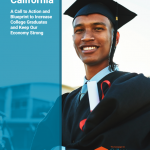 Policymakers must revamp the state’s strategy for investing in its human capital for California to both develop the talent sought by employers and offer more students an opportunity for the upward social mobility that a college credential or degree can unlock. With more than an additional $125 million for financial aid in Governor Newsom’s first proposed State Budget and several bills seeking various changes to student assistance policies, California’s elected leaders must leverage this broad interest to expand need-based aid in 2019. 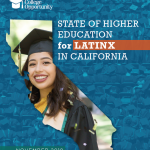 California students, employers, and taxpayers all stand to benefit from greater investments in financial aid for the talented students that have the skills and drive, but lack the personal or family wealth to otherwise afford college. Hard work and grit, not financial means or barriers, should determine who gets into college and graduates.